Major players in the wind industry are moving fast -- but the moves are not good for U.S. wind’s future. A smaller item: Goldwind USA, the subsidiary of China’s second-biggest turbine maker located in Chicago to do deals in the Americas, sold 23 of its state-of-the-art 1.5-megawatt GW87 turbines to Mainstream Renewables for the 34.5-megawatt Negrete Cuel project in Chile, after selling 10 of the same machines to Ecuador’s 15-megawatt Villonaco project. Goldwind USA CEO Tim Rosenzweig said the company remains interested in U.S. projects like the 109-megawatt Shady Oaks installation it is building with Mainstream Renewables in Illinois and the seven other deals it has added to domestic economic activity in its twenty months in the U.S., but at present, it has more and bigger Latin American activity in the works. 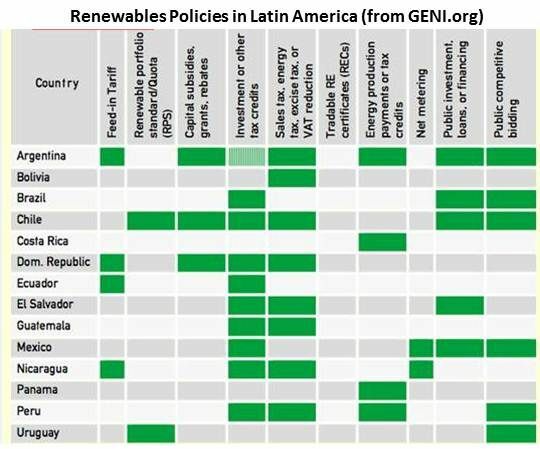 Policies now in place in Latin America, such as feed-in tariffs, renewables standards, fiscal incentives and financing and loan plans, according to Global Energy Network Institute President Peter Miesen, are expected to drive growth and reduce costs for renewables. Just as importantly, Miesen said, countries such as Chile, Costa Rica and Uruguay have recently earned high scores from the World Bank for governance and rule of law. Ecuador has a feed-in tariff and a tax equity program for renewables. Chile has a renewables standard, as well as loans, tax equity, tax relief, and other incentive programs. 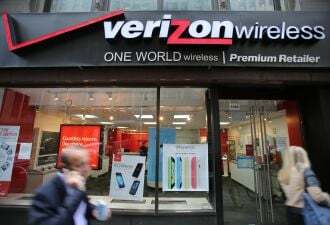 Meanwhile, the U.S. Congress is on the verge of indefinitely leaving the domestic wind industry in turmoil by withholding extension of the 2.3 cents per kilowatt-hour production tax credit (PTC), wind’s only remaining substantial federal policy incentive. The PTC expires at the end of 2012. That is the main reason NRG Energy has decided to get out of the offshore wind business. Neither DOE loan guarantees nor the PTC serve offshore projects, because they take too long to get built and too long to provide a return on production, Mandelstam explained in calling for a PTC for onshore developers and an ITC for offshore developers. The offshore industry was successful in getting precisely crafted legislation introduced into Congress (SB 1397/HR 3238) that would provide it with a five-year extension of the present ITC (which sunsets at the end of 2012). But that bill now has little hope of success. Even the PTC, which has been in place since 1992 and extended eight times, is threatened by the current penny-pinching Congress. Asked twice about offshore wind’s ITC at a recent press conference called to highlight the industry’s lobbying efforts on behalf of a PTC extension, American Wind Energy Association (AWEA) CEO Denise Bode did not even address the ITC question, focused as she was on the dire threat to the onshore industry’s last remaining incentive lifeline. Mandelstam remains hopeful for the timely passage for both tax credit provisions, but few Congress watchers expect anything to happen before the November 2012 election. 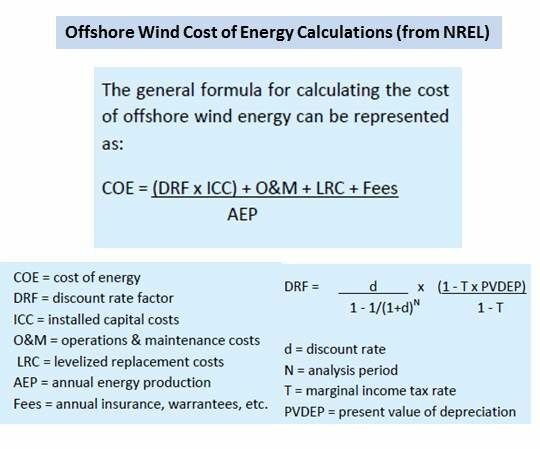 That will keep AWEA in desperate pursuit of a PTC extension and leave offshore wind treading water -- or sinking. 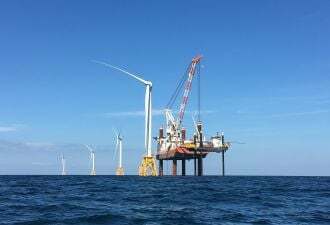 Mandelstam said he is trying to find a purchaser of Bluewater Wind’s assets, the most important of which are a pending lease for a sector of ocean off Delaware and a power purchase agreement (PPA) with Delaware’s Delmarva Power & Light, U.S. offshore wind’s first with a major utility. 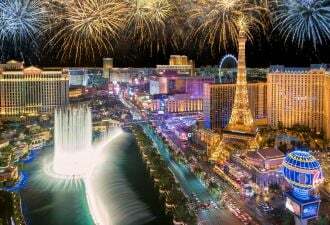 If a buyer is not in place by December 23, the PPA must be sacrificed to prevent an additional $4 million from being lost. The Goldwind-Mainstream Renewables project is expected to create 150 to 250 Chilean jobs in construction, transportation and manufacturing. Mainstream Renewables is planning a development facility in Santiago, as well. Goldwind could be investing that money in U.S. wind companies. 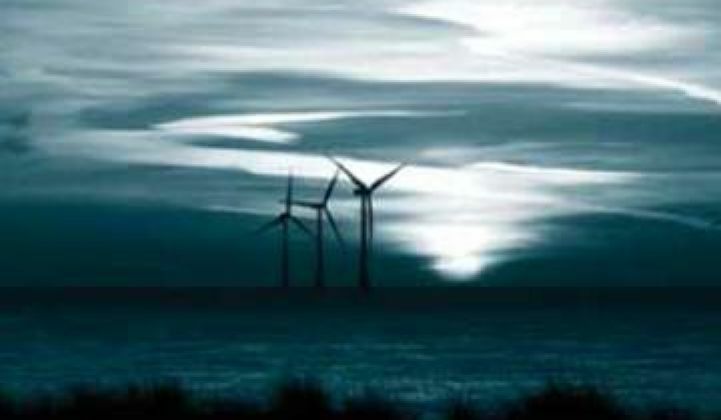 Europe has 20 years of experience in offshore development, construction and maintenance of offshore wind, Mandelstam said. It is “a major and robust industry” with “9,700 megawatts of steel in water, projects in construction or in operation.” The success, he added is due to “20 years of regular public policy.” Decaying ports and port cities in the U.K. and Germany are undergoing renovation and rejuvenation as the result of the offshore industry’s gathering momentum. Those same things could be happening here.